The minimum purchase order quantity for the product is 1. This product combination does not exist, please select another. You have chosen to receive notification email when this product becomes available. EGT brand has been established in 2005. Over the time we have developed a wide range of high quality products. The current EGT range consists of about 6,000 various spare parts. All the products are certified by ISO TS 16949 and ISO 9001 certificates. EGT brand is one of the most famous brands in the Baltics, besides that it is exported to 14 countries all over the World. The range consists of more than 1000 brake pads and shoes. “Standard” is a line of economy-class brake pads. 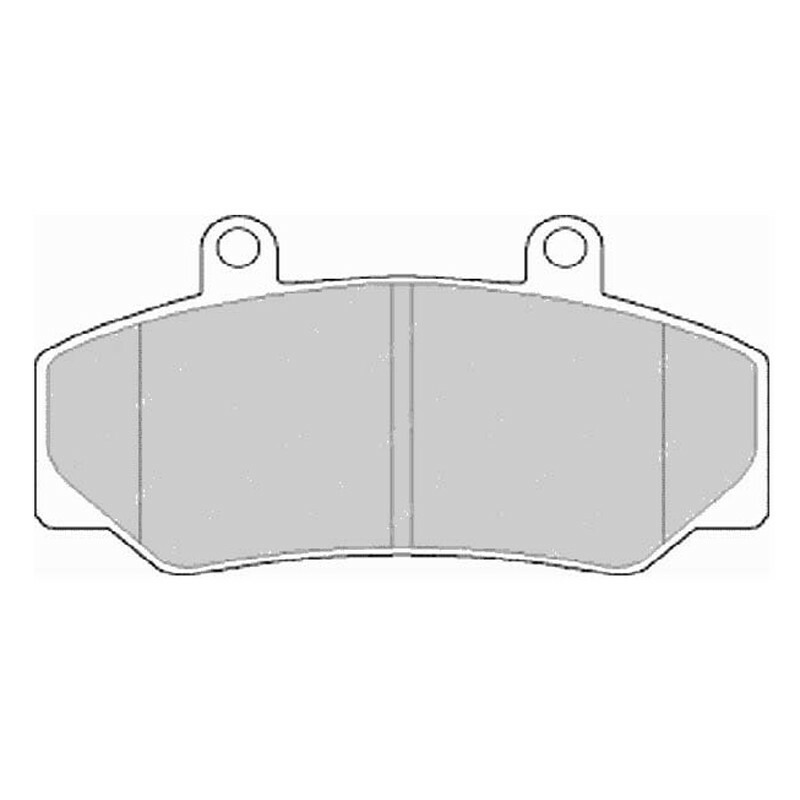 “Premium” pads are high quality semi-metallic brake pads fitted with anti-vibration shims that provide high heat resistance properties and ef- fectively reduce braking noise. They tend to have a higher friction coefficient. “Ceramic” pads are known for best braking per- formance at high temperatures. The main features are less dust and a significantly longer lifetime. We will inform you by email when the price of this product becomes acceptable to you.